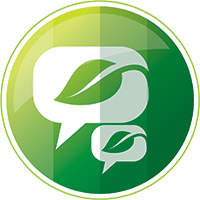 Tools For Eco Friendly Affiliates. Welcome to the Green Affiliate Programs Network. 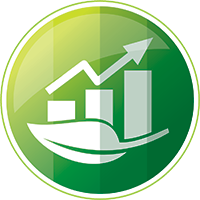 We provide outsourced affiliate program management (OPM) services to green-minded businesses in the Lifestyles of Health and Wellness (LOHAS) industry. We also provide a comprehensive, free online affiliate program directory serving to connect affiliates with businesses offering eco-friendly health and wellness products and services on the Web. These days, to call your business green and sustainable, means doing environmentally friendly and socially responsible business. If this applies to your products and the services you provide, why shouldn’t it apply to your B2B relations and marketing activities? The Green Affiliate Programs Network is in a unique position that helps us form and nurture relationships with LOHAS affiliates, utilizing our extensive knowledge and connections within the affiliate marketing industry to match affiliates with businesses catering to LOHAS and cause-based shoppers. 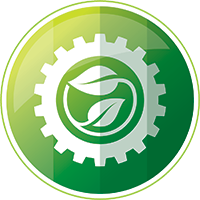 We are the only affiliate program management company specializing in the LOHAS sector, and take great pride in helping nurture the growth of a green economy. If you are here to do the same, please sign up for our newsletter and connect with us on social media.